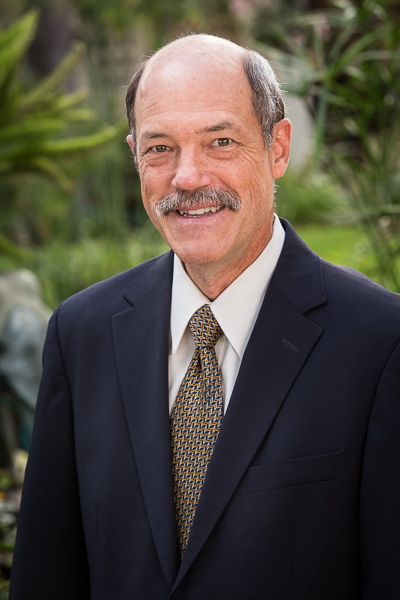 Ed Thoits has been practicing law in Santa Barbara for over 30 years. His practice is devoted exclusively to helping business owners, executives and human resource professionals find solutions to employment law problems, including wrongful termination claims, overtime disputes, discrimination complaints, and leaves of absence. Ed emphasizes a proactive approach to employment issues, helping clients educate themselves on legal requirements, assess options, and effectively resolve employment problems before they develop into major conflicts. In those instances when litigation arises, Ed assists clients with aggressively, but constructively, defending such claims, and has represented employers successfully in numerous civil lawsuits, agency filings, and mediations. Ed also regularly assists employers with in-house training needs, is a frequent speaker on employment law issues, and has been an instructor on employment law for UCSB Extension. Ed enjoys an AV rating from Martindale-Hubble, the highest rating given practicing attorneys in terms of both professional competence and ethics. Ed is a fourth generation Californian, born and raised in the Palo Alto area. He attended Stanford University, where he received his BA, with distinction. He earned his law degree at UCLA, where he was awarded the Order of the Coif. Ed began his legal career at the law firm of Schramm Raddue, where he was partners with Joe Howell, Ed Moore and Brian Gough. In 1996, Ed moved his practice to Mullen & Henzell, where he was a partner for 13 years, the senior member of the firm’s Employment Law Group and Chair of the firm’s Litigation Department for several years. Ed and his wife, Sandy, have two daughters, Shannon (currently attending Duke University) and Kelly (currently attending the University of Oregon). Sandy, a former litigation attorney, is an active Elder at St. Andrew’s Presbyterian Church. Ed’s outside interests include sailing and backpacking (his most recent hike being the John Muir Trail from Yosemite to Mt. Whitney, which he hiked with his daughters).